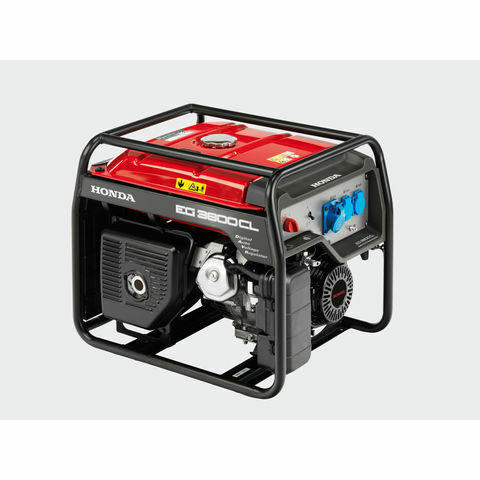 The Honda AVR petrol generator benefits from A maximum 5500 Watt output and with its long run fuel tank, is ideal for most commercial and rental applications. 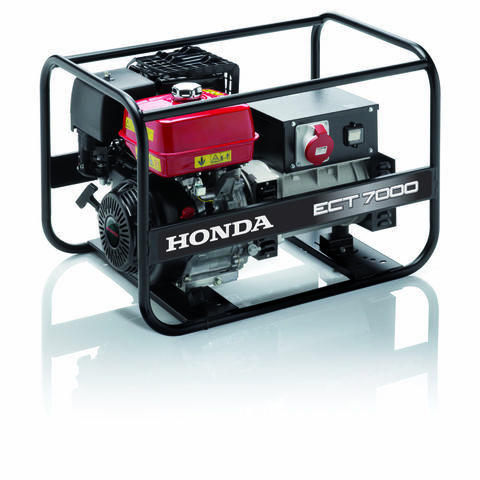 This unit also benefits from a enhanced anti-vibration system for added ease of use, and a Honda commercial grade GX390T2 engine for trademark reliability.Completing this generator is a circuit breaker outlet for added safety, and an oil alert and auto shutdown feature for easy management.Features an Automatic Voltage Regulator, or AVR, which is designed to consistently control voltage. 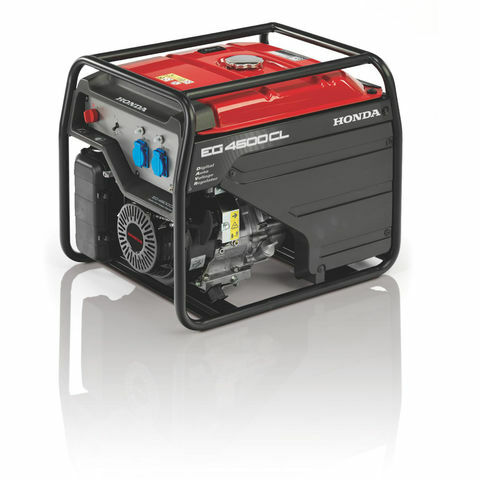 Power regulation is electronically controlled, which allows for better voltage and frequency stability. 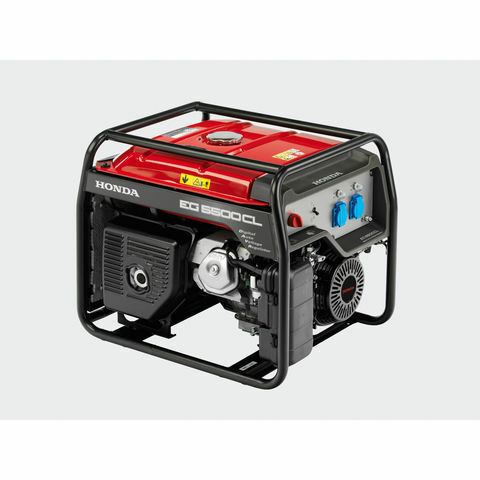 The AVR helps keep the output voltage more constant and less dependent on the load. This means less drop in power or power spikes. AVR technology signifi cantly enhances the performance and operating lifetime of reactive load applications.